What's Your Online Presence Missing? Right now, somewhere in the world, people are just waking up and guess what more and more of them are doing? 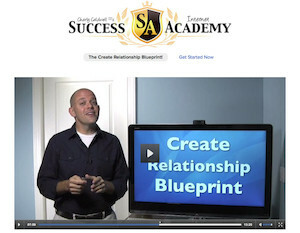 Are you showing up for the learners, shoppers and buyers? Are you talking about you OR are you talking about them? Your answer to these questions play a huge role on whether or not you're leaving money on the table for your business, your organization, your family and you. A healthy online presence reaches out to the learners, shoppers and buyers, talks about their challenges and their dream, showcasing how you uniquely, and awesomely, 'bridge the gap'. Are you leaving money on the table? 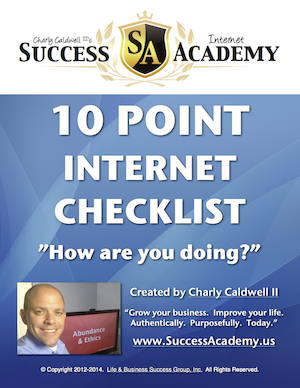 Find out, right now, with our free 10 Point Internet Checklist. Why does a healthy online presence even matter? It attracts the people who are a most fulfilling, most desirable, and most profitable by showing up where they're at online - in Google, and Social Media, for example. 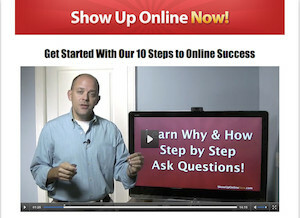 Learn the basic 7 places you must participate online (and how to measure your success in each). success - why, what and how. that attracts your perfect audience. Fort Myers Pool Contractors & Pool Service - Pool Pros, Inc.
Naples Roofing Contractors & Fort Myers Concrete Contractors - West Coast Florida Enterprises, Inc.